We assess and mark work to move learning forward for all children. When we mark work during lesson time it is marked with a child. Marking should be focussed mainly on targets, challenge and moving learning forward. Therefore, the target stamper is used regularly and highlights next steps to pupils. Pupils will perform better if they know what is expected of them (wilf) and will be able to regularly self and peer assess. Therefore, each piece of writing needs a wilf. This should then be overseen by an adult. Everyday work will start on a new page. The date and WALT will be at the top of the page. The stampers must go at the bottom of the page. Positive praise, stickers, stars and comments help motivate. Foundation Stage, KS1 and SEN work should be annotated after talking to a child, as appropriate. Mark only 3 spellings unless WALT is spelling rule. GOLDEN LINE: Highlight a sentence or two which demonstrates ‘outstanding achievement in writing’ for that child. English/writing should be assessed each month. Therefore each half term there will be 4 assessments. Targets and level information (writing) is added, as appropriate, to the yellow target sheets and referred to regularly by both pupils and staff. (These are kept in a plastic wallet, with Stoke Writes in English books.) All assessed work has a SW at the bottom of the page. In KS1 TA’s will stamp work for the group they are working with. KS1 pupils will write w/s themselves at the bottom of the page when supported, otherwise work is presumed to be independent. KS2 children will stamp their own work with regards to: paired, group, independent work, teacher or teacher assistant supported. ‘FIX IT TIME’ Allow time at the beginning of the day and/or lessons for pupils to read teacher’s marking and comments. This will encourage dialogue between teacher and pupil. Pupil’s complete challenge, KS1 put a smiley face and KS2 initial. FOCUS ON MOVING LEARNING FORWARD: TARGETS AND CHALLENGE. Traffic light self-assessment system will be used in Maths, English and on the practical activities sheet. WILF is the success criteria for a piece of writing, which should have been discussed with the children. Following completion of the work children should then find at least 3 examples for each part of the WILF. This must be completed for each piece of writing and for all subjects, to ensure writing is of a high standard. KS2: Use colours, underline it in the work and √ the WILF. To ensure that our pupils fully understand their strengths, weaknesses and their next steps, teachers will ensure that they have had a 5-10 minute learning conversation each term with every child. 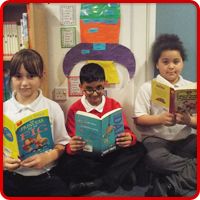 (2-3 pupils each week) (FSM/PP or target pupils will be more frequent and will occur throughout the term.) Please add a note of what is discussed in children’s books. Pupil Progress will be stamped in green and dated. Time will be given during Key Stage assemblies for this however, time may also need to be allocated during the school week. 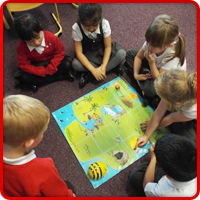 In Early Years marking is given as oral feedback to pupil during the adult led activity and during the class plenary. Early Years work should be annotated after talking to a child, as appropriate. Assess your adult led activity at the end of the session and make a general note in the daily planning. 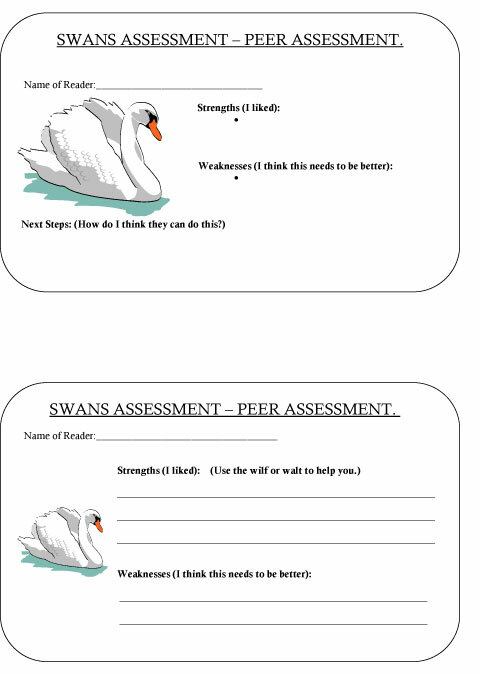 Make assessment notes for those children you have worked with during the adult led activity, in particular those who are working above or below age related expectations. 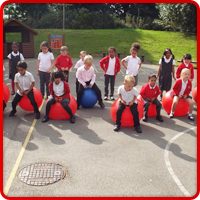 We aim to share orally with pupils their next steps for learning on a regular, informal basis. Children self-assess using the thumbs up/down system, in some lessons as appropriate, for learning and behaviour. Early Years Leader conducts pupil interviews with Reception children on a half-termly basis. In KS2 the wilf will have a space for learners to write in their own target. Classrooms display marking symbols for staff/pupil use. Targets/reminders/areas to improve are written in red ink and the target stamper is used regularly. (See Appendix 1) Marking should be focussed mainly on targets, challenge and moving learning forward. Therefore, the target stamper is used regularly and highlights next steps to pupils. ‘FIX IT TIME’ Allow time at the beginning of the day and lessons for pupils to read teacher’s marking and comments. This will encourage dialogue between teacher and pupil. 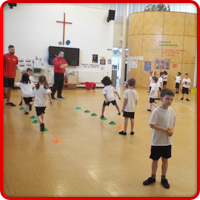 Pupils complete challenge and KS1 put a smiley face and KS2 initial.